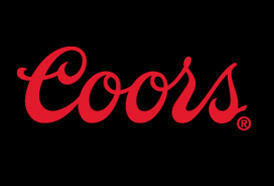 Coors and Company gift shop in Golden, CO is the place to get Coors Brewery Tour souvenirs. 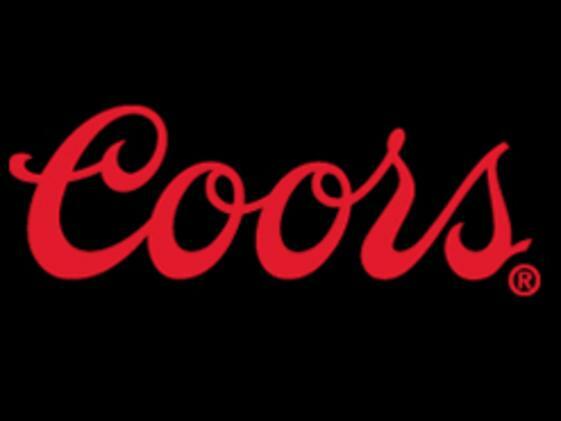 They carry all of the latest styles and novelties, with a little added Coors touch, of course. Pick up six packs of beer, t-shirts, and more. Shop for yourself or friends and family.